So you’ve made the decision to live the adventure of a motorbike tour off the beaten track – the question is: Are your off-road skills up to the challenge of true adventure biking? 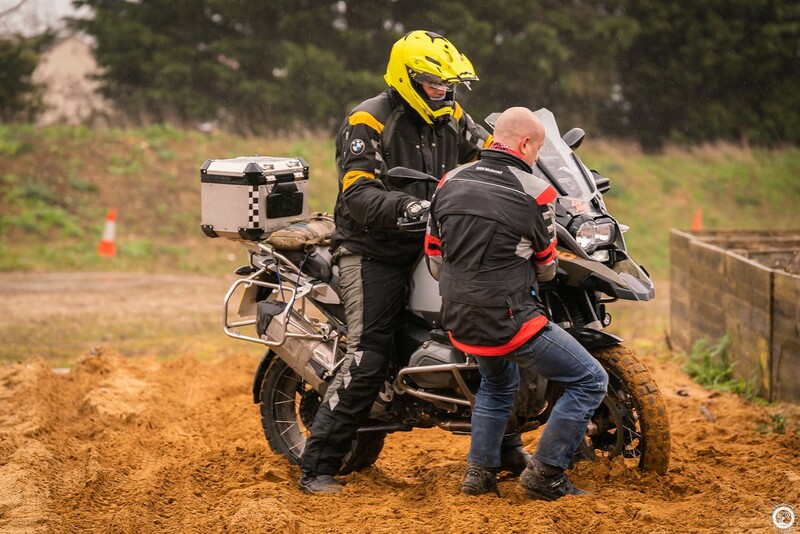 Based in the heart of rural Norfolk, Adventure Bike Training offers complete, top-notch motorcycle training packages for novice, intermediate and expert off-roaders across East Anglia. 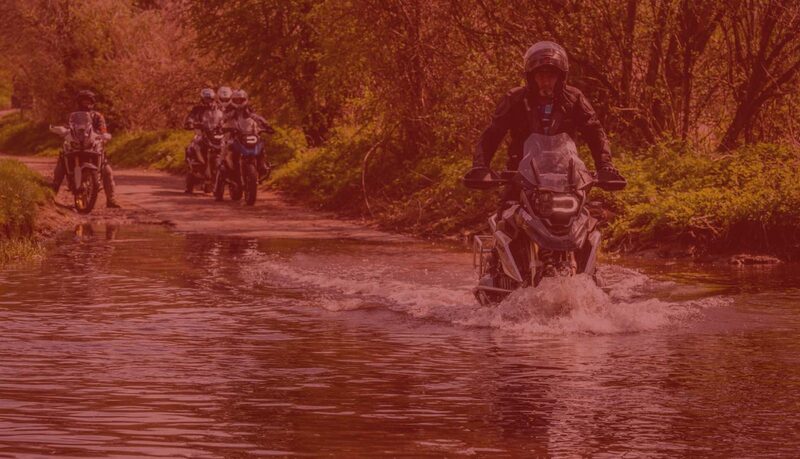 Adventure Bike Training is designed to deliver the best in practical off-road and motorcycle holiday instruction delivered in a friendly, fun and safe environment. With us you can develop the skills, confidence and experience to make your adventure bike holiday a truly enjoyable and fulfilling experience. An enthusiasm for adventure bike holidays and off-roading is in Kevin’s blood. As a fully trained BMW instructor, with a wealth of experience in motorbike riding in some of the most challenging environments across the globe, Kevin is well placed to not only talk the talk, but walk the walk. 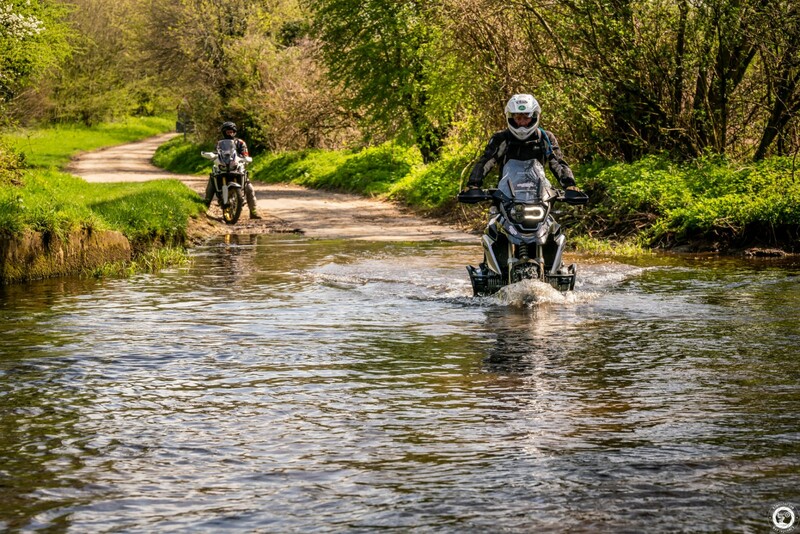 Having spent years training riders of all levels in the skills and techniques necessary for safe and enjoyable adventure bike holidays, Kevin has developed a series of flexible and carefully planned courses designed to help you tackle the most challenging of off-road environments. In addition, Kevin is also an experienced guide for GlobeBusters Worldwide Motorcycle Expeditions and Tours.